Kindly note that ICN’s February 2019 Newsletter has been emailed to all parents / guardians and is also available on our website. To view the newsletter please go to “Our School” – News – Newsletters. 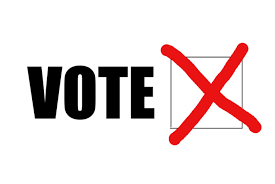 Voting to keep the Full Uniform or move to a Standardized Dress Code will begin on Monday. The proposed Standardized Dress Code is presently being displayed in the front foyer. Please feel free to drop by. For more information please see the attached poster. Kindly note that the January 2019 Newsletter has been emailed to all parents / guardians and is also available on our website. To view the newsletter please go to “Our School” – News – Newsletters. 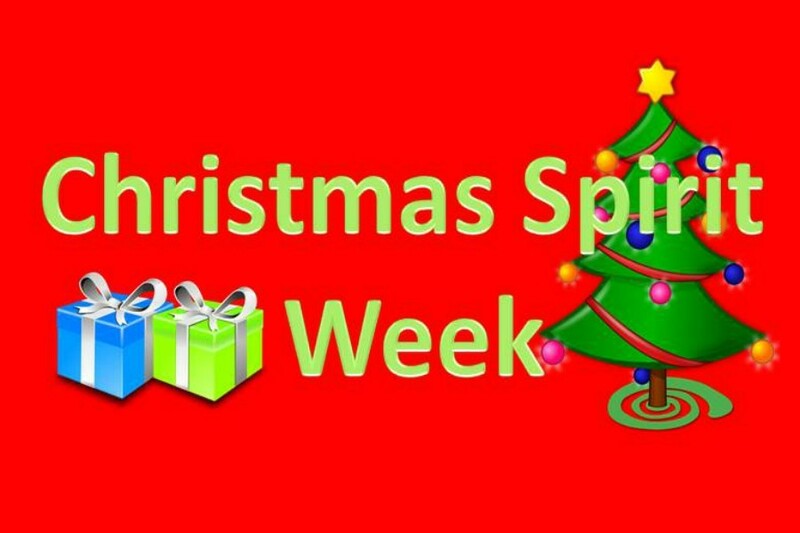 Wednesday, December 19 – Pyjama Day (No uniform required) ... Continue reading "ICN Spirit Week"
Kindly note that the December 2018 Newsletter has been emailed to all parents / guardians and is also available on our website. To view the newsletter please go to “Our School” – News – Newsletters. 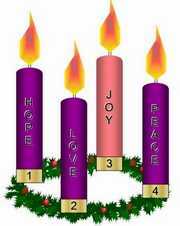 Please join us as the Grade 3 students lead us in prayer on Thursday, December 6 at 1:15 pm, for our Advent Mass.